Has been compared to former Arsenal forward Nwankwo Kanu by Manchester United's manager Sir Alex Ferguson. 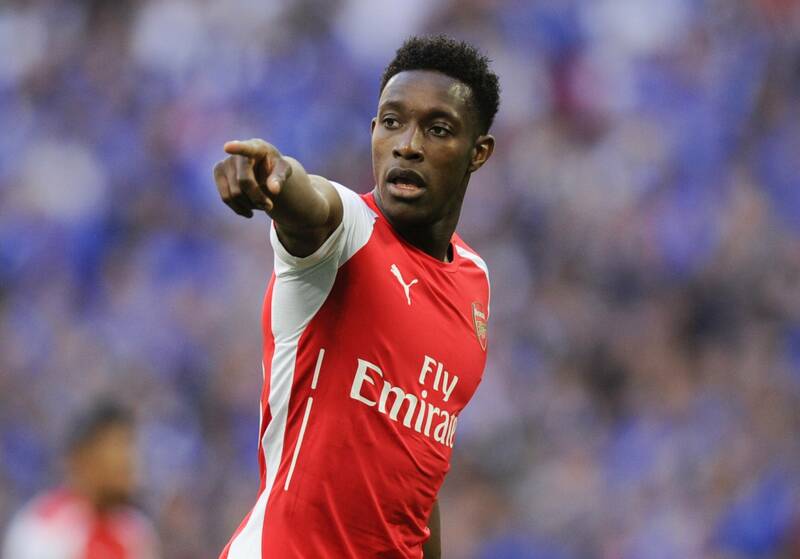 Welbeck is strong and play with a lot of confidence. Can still improve many things, such as positioning and make runs at the right time.